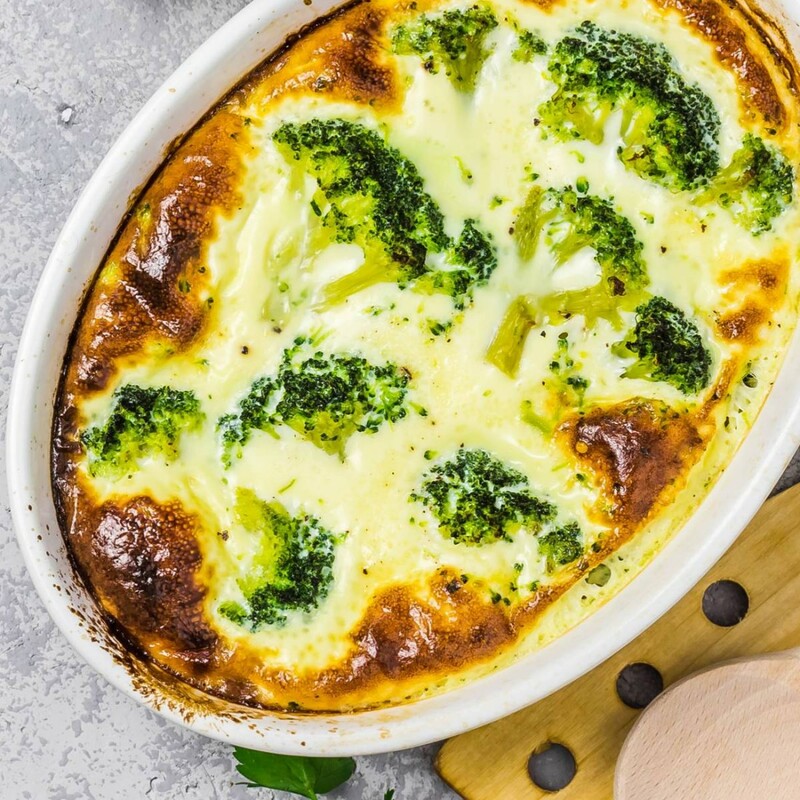 You know your dad deserves a delicious homemade meal on his special day, but finding a recipe that can satisfy a dad-sized appetite can be tough. This year, don’t put in more work than you have to. 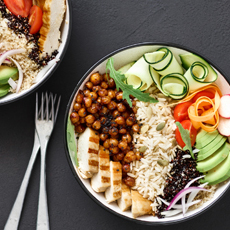 We’ve put together a complete list of dad-approved recipes made with fresh, healthy ingredients. These dishes are so delicious, dad will have no idea that they’re better for him. 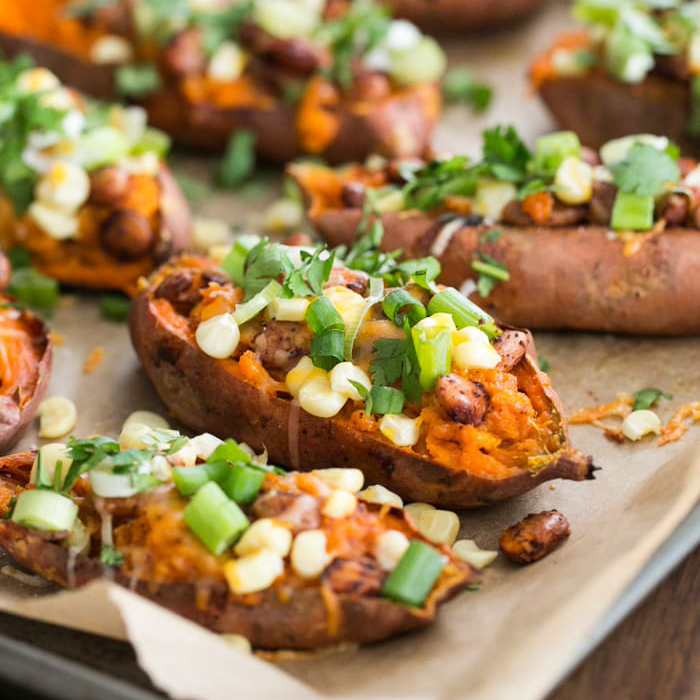 You can’t go wrong with serving dad homemade potato skins on Father’s Day! 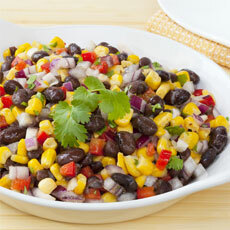 For a healthier take, try this recipe made with pinto beans, sweet corn, and shredded cheese. Loaded with extra protein and flavor, this will soon become dad’s favorite version of the beloved app. As dad has told time and time again, breakfast is the most important meal of the day. Don’t forget to start his day off right with this nutrient-dense skillet packed with healthy carbs, veggies and high-protein beans. If you’re looking to serve dad a lighter meal, it’s important to make sure it’ll be filling. 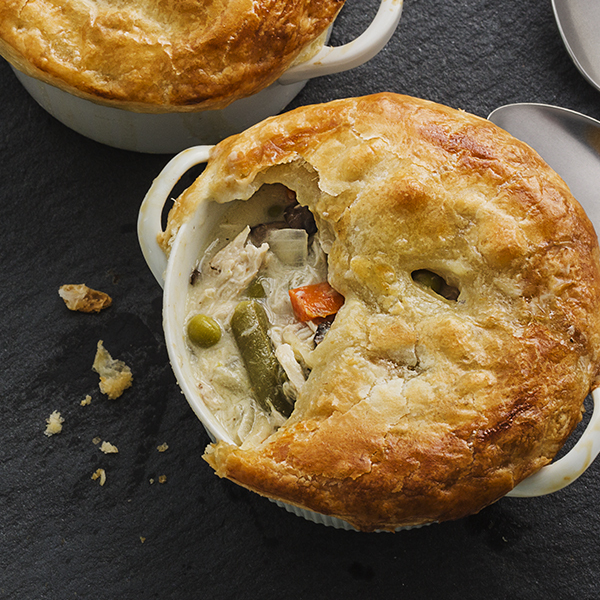 Tiny yet hearty, our lower-calorie mini chicken pot pie recipe is a guaranteed way to please dad. After all, you can’t leave him with an empty stomach on Father’s Day! 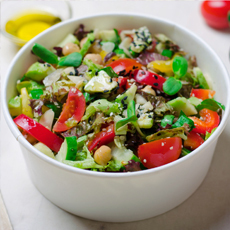 If you have little experience in the kitchen, this simple recipe is a great choice. With just a few steps required to make this dish, these black bean and veggie burritos are an easy way to put a smile on dad’s face. What better way to surprise dad than with a dish he’s never tried before? 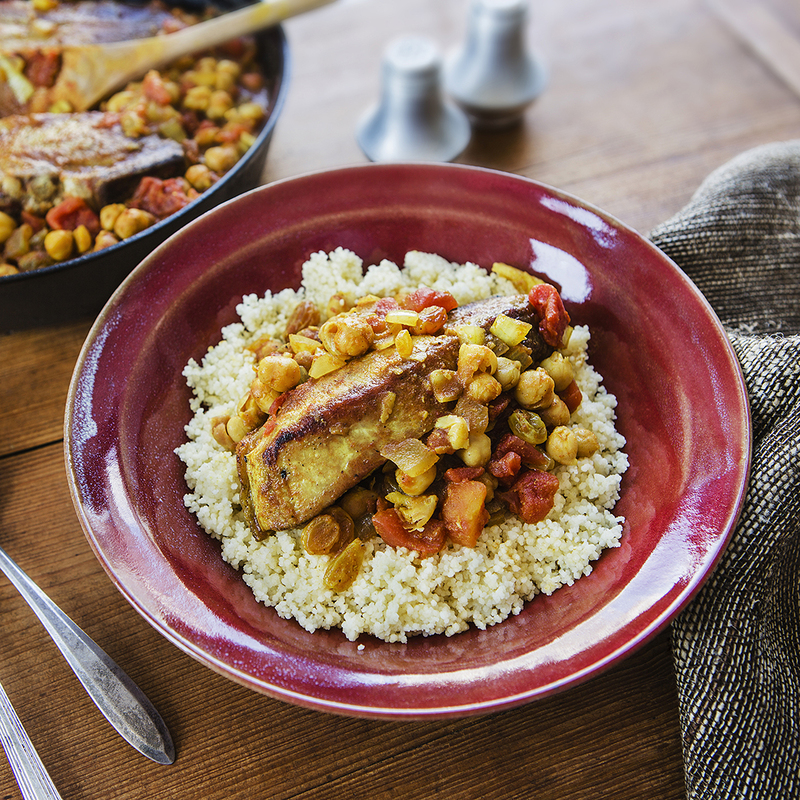 We recommend our original Moroccan braised pork ribs and garbanzo beans. Serve alone or on top of a bed of rice depending on dad’s preference and be prepared for a standing ovation. Let your inner chef skills shine by presenting dad with these impressive sweet corn grits paired with Cajun chicken. Jam packed with bold flavors, dad will certainly be bragging about this unforgettable meal. Who doesn’t love chocolate and peanut butter? This original Green Valley recipe will have dad asking what bakery you bought these brownies from. 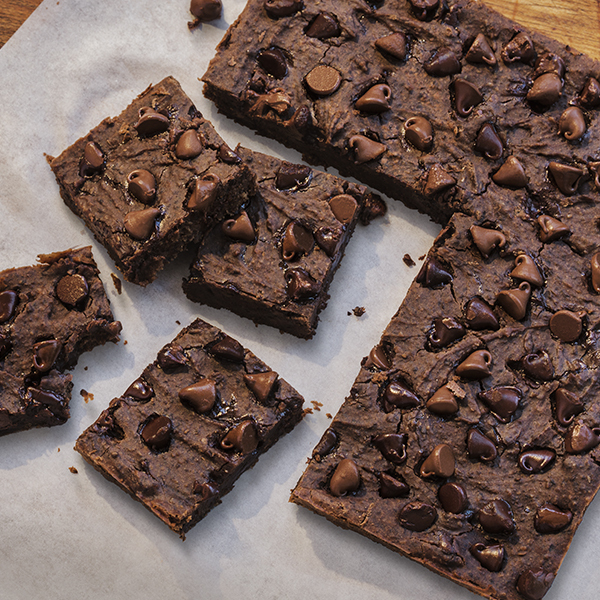 Little will he know they came straight from your oven (and they’re made with high-protein black beans!). We hope these recipes help create a lasting memory between you, your dad, and the rest of your family. If you have another recipe that you think dad would love, be sure to share them with us on Facebook or Instagram!